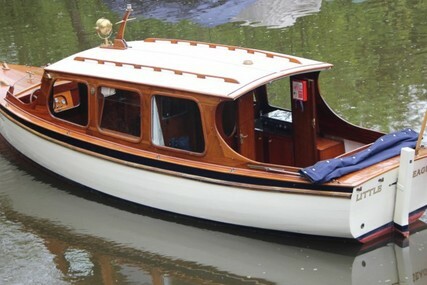 The term classic boat can be seen as subjective but allows us to enjoy and explore a rich and historic look back at some of the most beautiful craft ever built over hundreds of years. 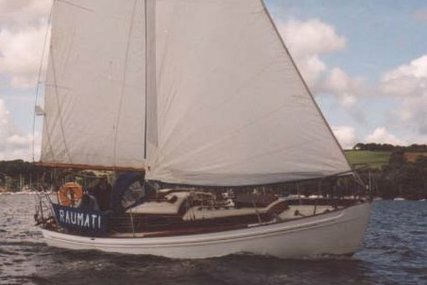 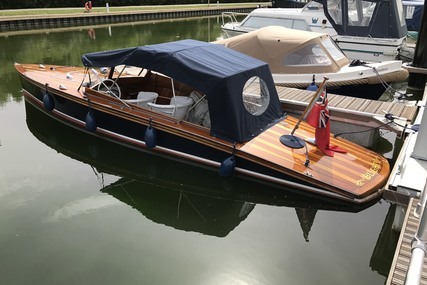 Some classic power boats and classic sailing yachts of which have great racing records whilst others represent design milestones in the development of sailing yachts, traditional river boats, commercial vessels or contemporary classics such as the historic Dunkirk Little Ship. 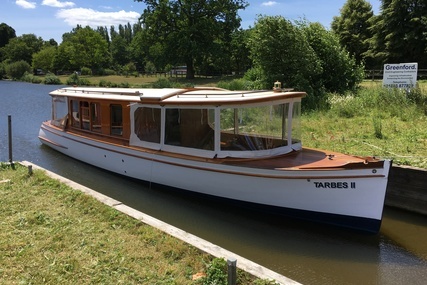 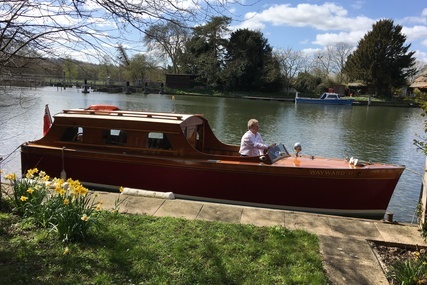 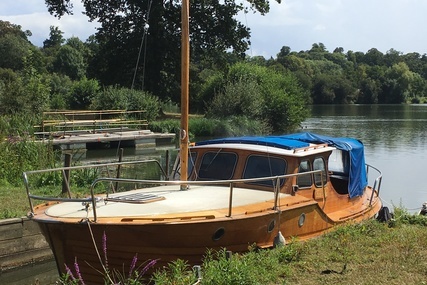 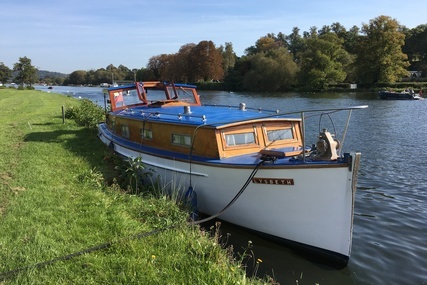 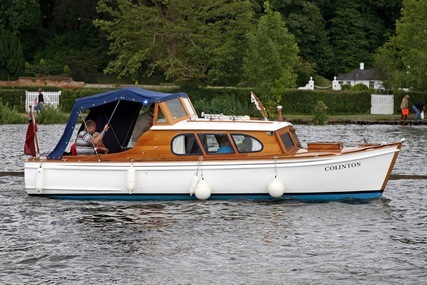 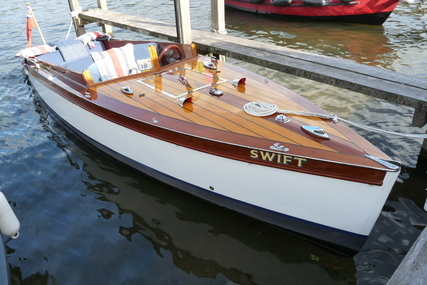 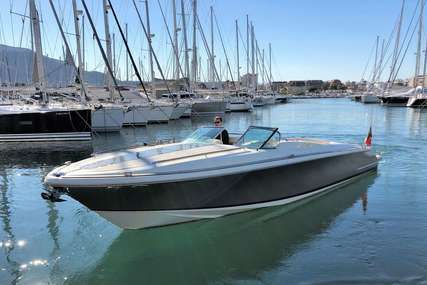 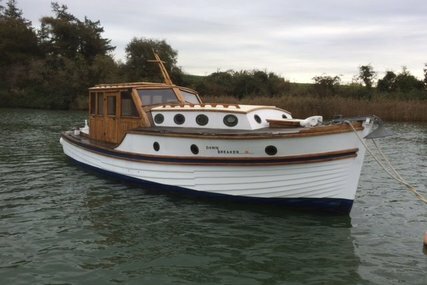 Usually the build date is before 1970, however, now many modern boats are crafted in a classic build theme following traditional build criteria and the term modern classic is now commonplace when looking at this type of boat. 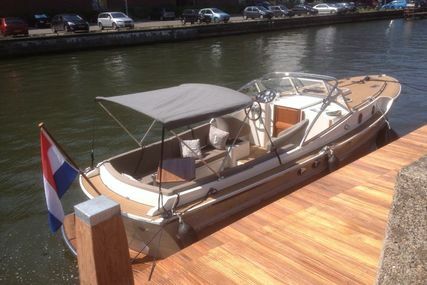 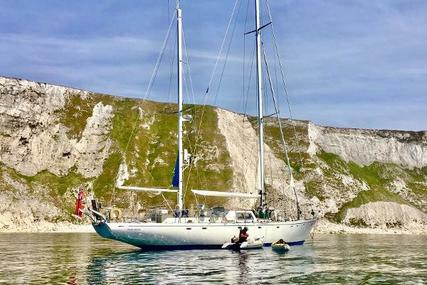 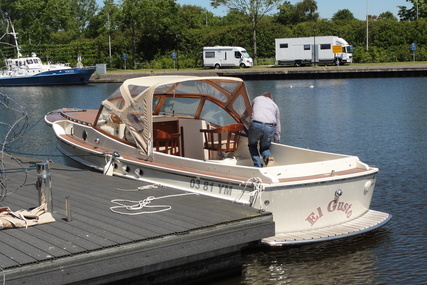 As the classic boat area is a very niche marketplace we recommend you talk to a specialist in this field when deciding on your purchase, they will advise you on the best boat to suit your needs, offer advice for ongoing maintenance and storage and explore your options with your best interest at heart. 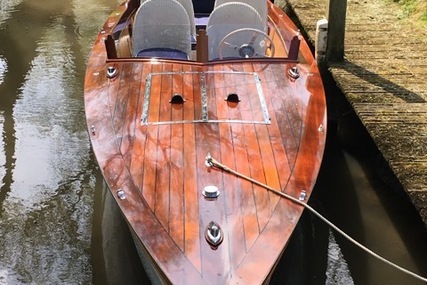 These search results are based on a keyword and category search, so if you are looking for a real classic, a boat pre-1970, please filter your search by using the 'other' filter and applying a year for the best results. 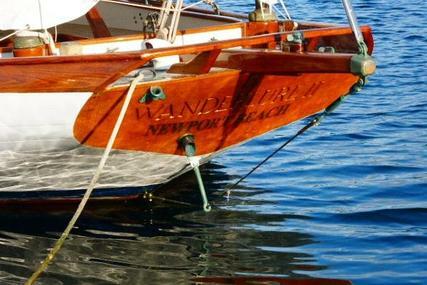 Happy searching! 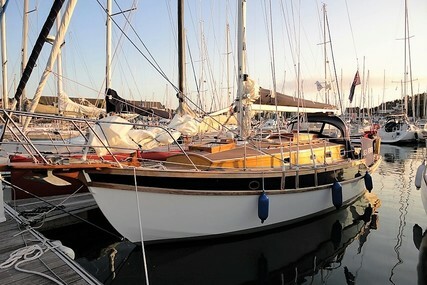 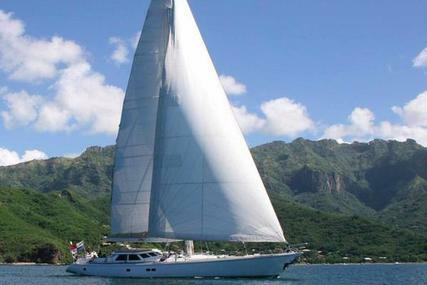 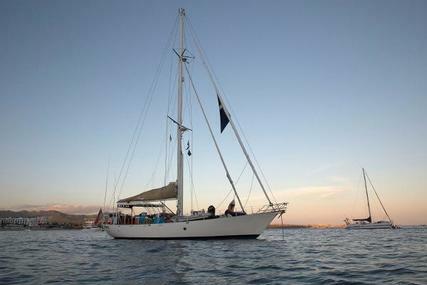 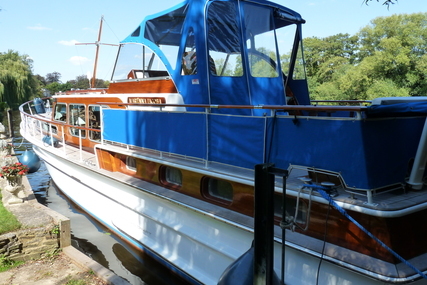 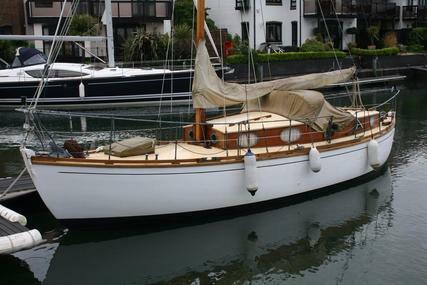 You may find antique boats, wooden ships, classic river boats, classic sailing yachts, along with wooden boats for sale. 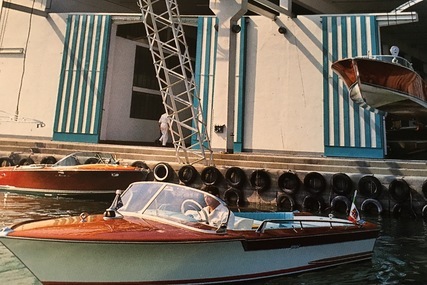 Iconic brands such as Riva classic power boats may also be seen here.